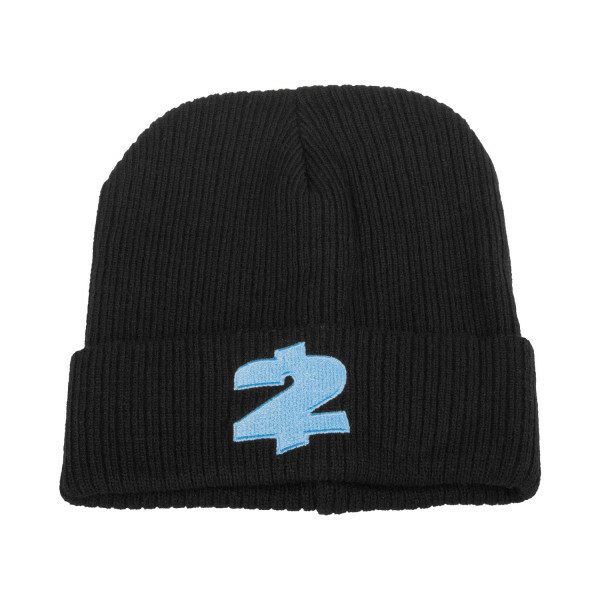 Stylish beanie with the 2$ logo on the front. Made of 100% cotton. One size, fits all.